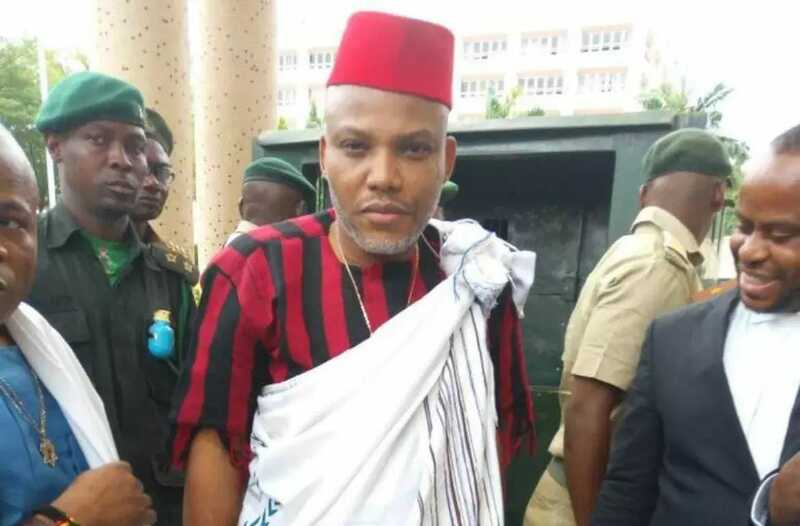 An Abuja Division of the Federal High Court, presided over by a judge, Binta Nyako, has revoked the bail earlier granted to the leader of the Indigenous People of Biafra (IPOB), Nnamdi Kanu. The court’s order given a few minutes ago on Thursday March 28, 2019 . includes the issuance of a bench warrant for Kanu’s arrest. 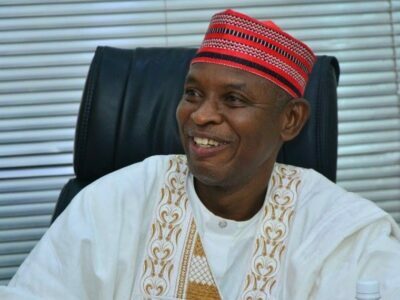 The court stated that Mazi Kanu’s failure to appear in court after his bail was granted in April 2017 served as a reason for its order. 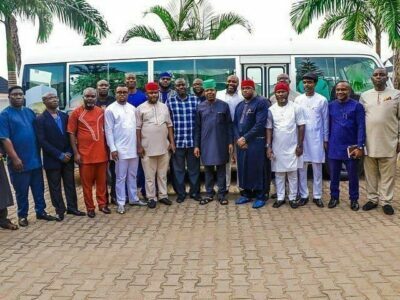 Nyako further instructed that the trial must continue in Kanu’s absence; and it was adjourned to June 18, 2019.